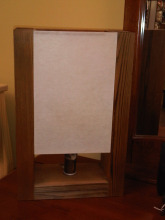 This tall black iron table lamp takes 3 way bulb. 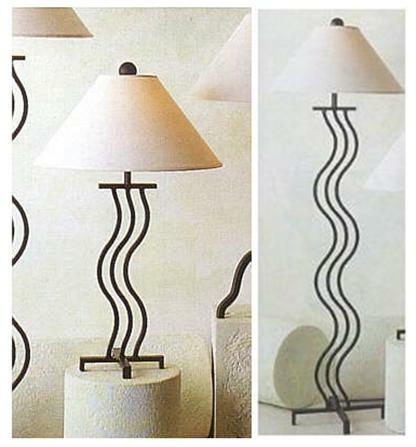 Our table or floor squiggle lamp is fun in any room of your home or office. 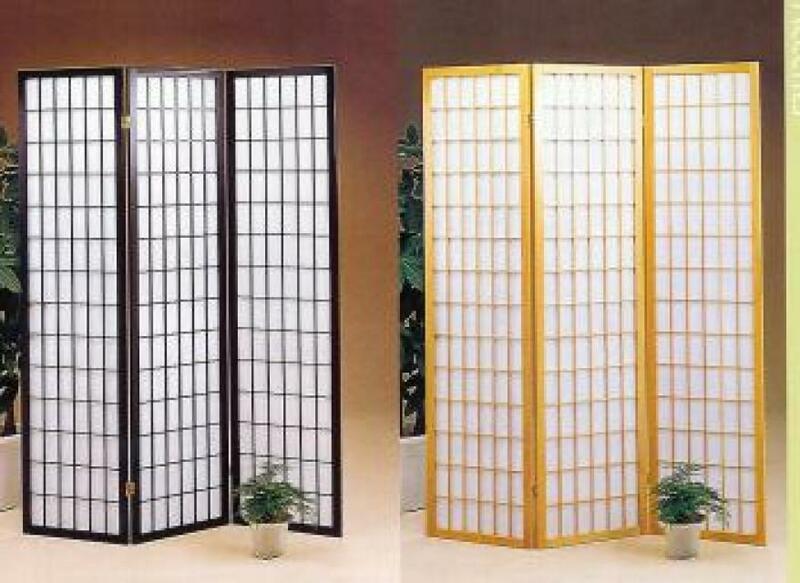 Available as a table lamp or as a floor lamp with white lamp shade.